AS POWER prices continue to rise and the threat of global warming lingers, the need for cheap, clean and reliable energy grows. 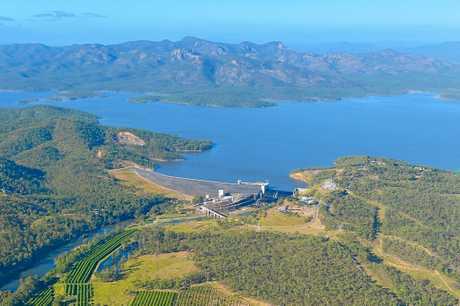 While the Gladstone Regional Council pushes for another coal-fired power station to be built in the region, business owner and aviator Hugh Bridge believes our mountainous surrounds out west are the perfect location to build dams for pumped-storage hydroelectricity in order to store excess energy. Pumped-storage hydroelectricity is a type of hydroelectric energy storage used by electric power systems for load balancing - like a big battery. It's a method which stores energy in the form of gravitational potential energy of water, pumped from a lower elevation reservoir to a higher elevation. At times of low electrical demand, excess generation capacity is used to pump water into the upper reservoir. When there's higher demand, water is released back into the lower reservoir through a turbine, therefore generating electricity. The amount of megawatts produced by such a facility would depend on various factors including the falling distance of water and the rate at which water spills per litre every second. Mr Bridge, a Cessna plane owner, doesn't believe these ideas are pie in the sky. 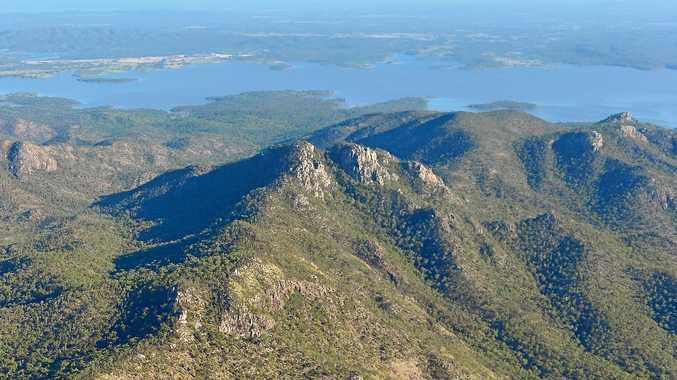 The 69-year-old has flown over one million kilometres of land and has seen plenty of mountains along the Great Dividing Range with potential to base a pumped-storage facility. "We've reached the stage where a lot of our power stations are reaching the end of their useful life and they're talking about replacing them," Mr Bridge said. "If we're going to replace them it would be nonsense to build more coal-powered ones - we should be building clean power stations. "Providing it was practical to do so, I would be building wind turbines in suitable places along the Great Dividing Range, solar farms on the other side of the range where it is drier and also building the high and low dams to do the pumped-storage hydroelectricity." Mr Bridge says he's not against mining, but believes alternatives must be found to replace coal mining. "I would like to see all tiers of government start taking the carbon dioxide pollution of the atmosphere seriously," he said. "They seem to think because (Australia) only contributes a small percentage it doesn't matter too much. "They should keep in mind we are amongst the highest polluters per head of population in the world. "Global warming could be a runaway effect; once it starts it could be nearly impossible to stop its effects." These renewable projects would lower energy prices, lower carbon emissions and lower unemployment, Mr Bridge said.